So having already learnt about the earlier 'beauty' years it's now time to move on to secondary school where makeup was at the forefront of our attention! I would probably say I was a little late on the makeup train, I loved bath products and perfumes but having seen my mum apply her makeup every morning, day in day out I guess I kind of couldn't be bothered. 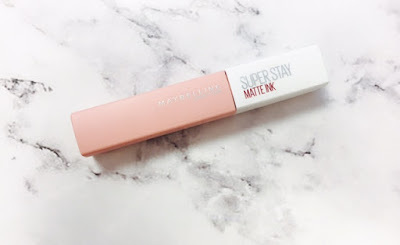 Makeup was never really a mystery to me, having a much older sister and my mum around not a day went by that I didn't hear about whatever new lipstick one had or the awe that was permanent makeup. I could always rummage and have a play with whatever mum had about and she would tend to give me her dried up mascaras which I thought made a huge impact to my innocent little face when really it just coated my eyes in dry flakes. When I did get into makeup though it was all about the trends, I'm sure there was a lot of "but all my friends have got it!" going on, poor mum. Again as the first post, I think every girl around my age will totally get these references because whether north or south all school trends and rumours travelled the length and breadth of the country. What really sticks out in my mind was jungle green rimmel eyeliner. I have no idea why any of us thought we could get away with iridescent green pasted on our waterlines, especially coming from a catholic school. I was always the girl that got caught. Hmmph. Obviously we were all acne ridden teenagers and those who weren't were clearly some other planet, ethereal beings. 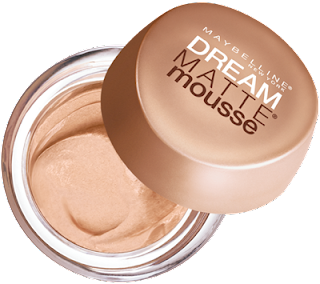 So quite clearly no liquid foundation was going to cover what we all had going on so when maybelline released the "dream matte mousse" we jumped on the bandwagon instantly. Despite it's clawing, cakey, drying, unspreadable texture we all adored it. Probably because it was quite fun to shove our fingers into (no one used makeup brushes then). A mix of this wall filler and green eyeballs really made us feel red carpet ready. Onto the holy grail that is juicy tubes, often given away in magazines (that's how I got mine). 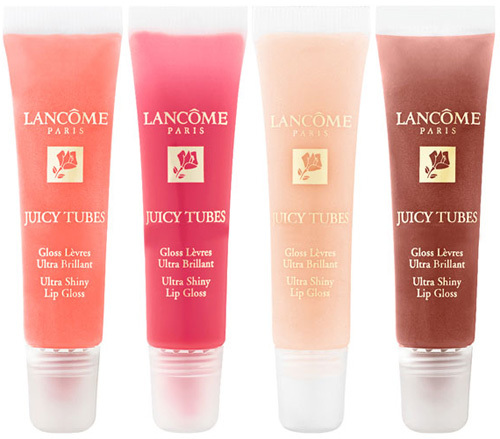 These sickly smelling lip glosses never helped my lips but boy did I fit in when applying a fine slick of ultra shiny gloss which would last all of 15 minutes. Right so, so far we have weird green eyes, cakey foundation and sticky lips. Come at me boys. To top off our green waterlines I chose a nice green dazzle dust. 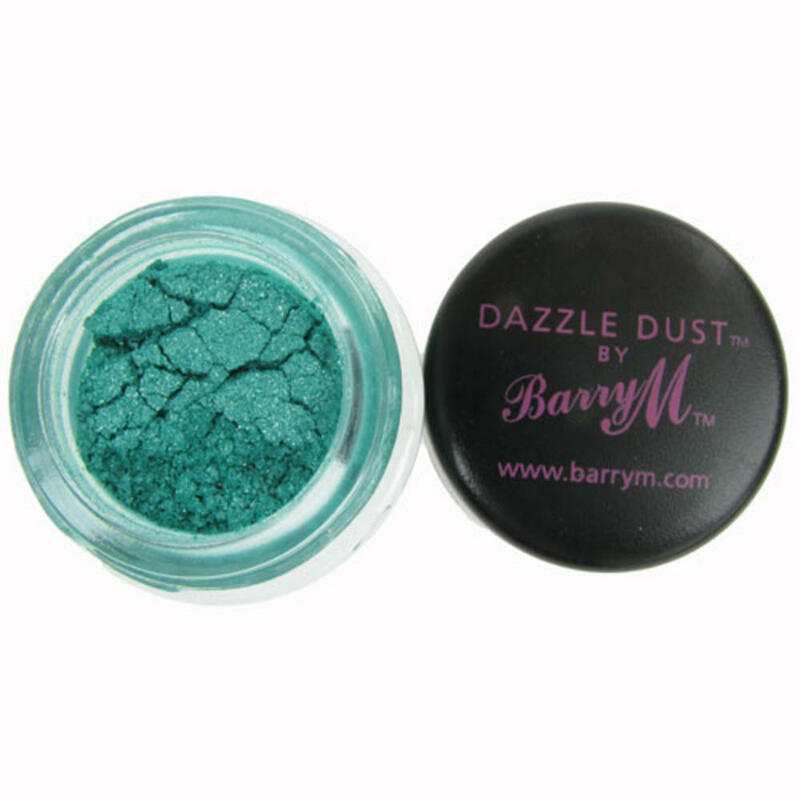 Dazzle dust was the top of everyone's makeup wishlist and Barry M did well with us teenie bobbers by bringing out so many must have colours. 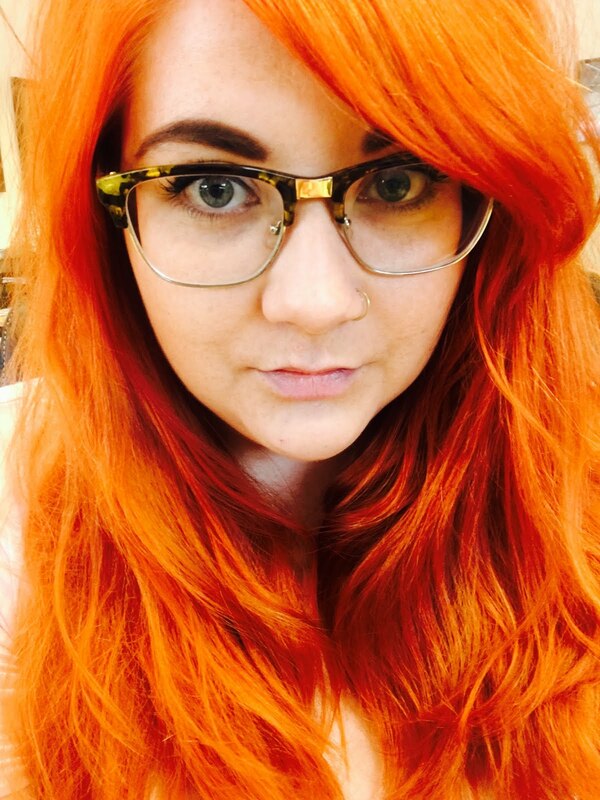 I know to this day that my eye makeup inspo was Poison Ivy (I later got the red hair to match). Then, as if all of this wasn't already enough we had to make it look like we'd just come back from holiday, or (with the amount I applied) the deepest depth of hell. 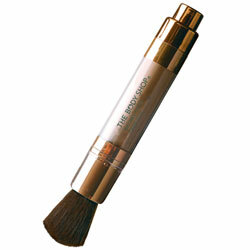 This brush with all the bronzer you needed packed inside didn't really allow for product control. You never thought you had enough on because you couldn't see it through the brush until you smeared it all over your face and subsequently everyone you were with had to put shades on to look at your big shiny face. Look, we've all been there but if it hadn't been for these stable products of my teenage years, god only knows what I would look like now. These were the years I learnt, less is more.